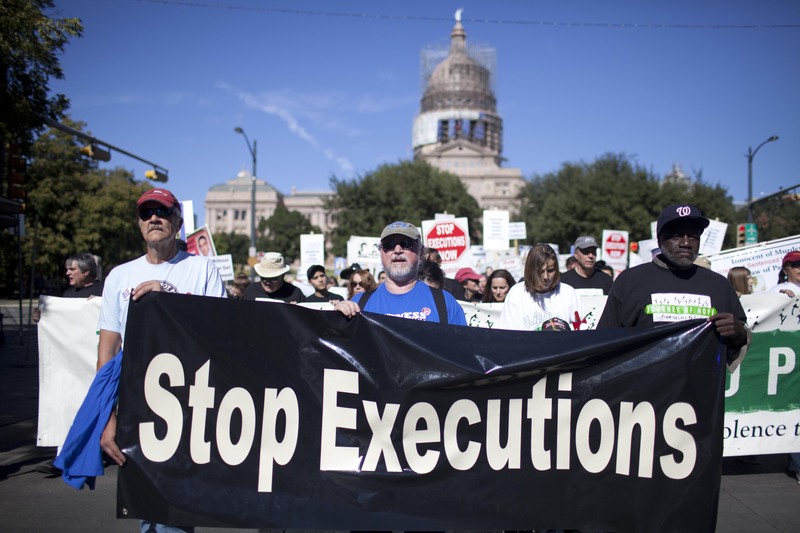 Texas has the highest number of executions of any state in the country. With that in mind, hundreds of protestors took the streets of Austin to make a change, but not everyone is happy to see them there. Hundreds marched through downtown Saturday, protesting the death penalty and the governor they say supports it. “We just saw the 250th execution under Governor Perry and that includes some controversial executions,” said organizer, Lily Hughes. 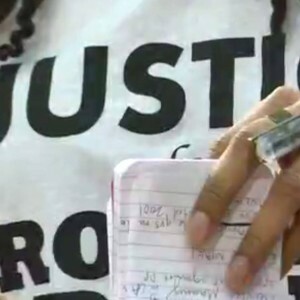 Protestors allege that innocent people have been executed in Texas during recent years and brought up controversial executions like that of Cameron Todd Willingham. Willingham has already been executed, but family is trying to exonerate him from charges that he murdered his three young children. Protesters are also hoping to stop future executions like that of Darlie Routier, the Rowlett, TX mother convicted of murdering her two children in 1996. Her family is reportedly working to retest forensic evidence that they say will prove Routier’s innocence. I’m telling you this could happen to you. If your children or anybody dies in your home, your grand kids die in your home, do not for a minute think they’re not going to accuse you,” said Sarilda Routier, Darlie Routier’s former mother-in-law.